John Vanderslice‘s The Cedars is out in two weeks (4/5), and it’s his first album in six years. 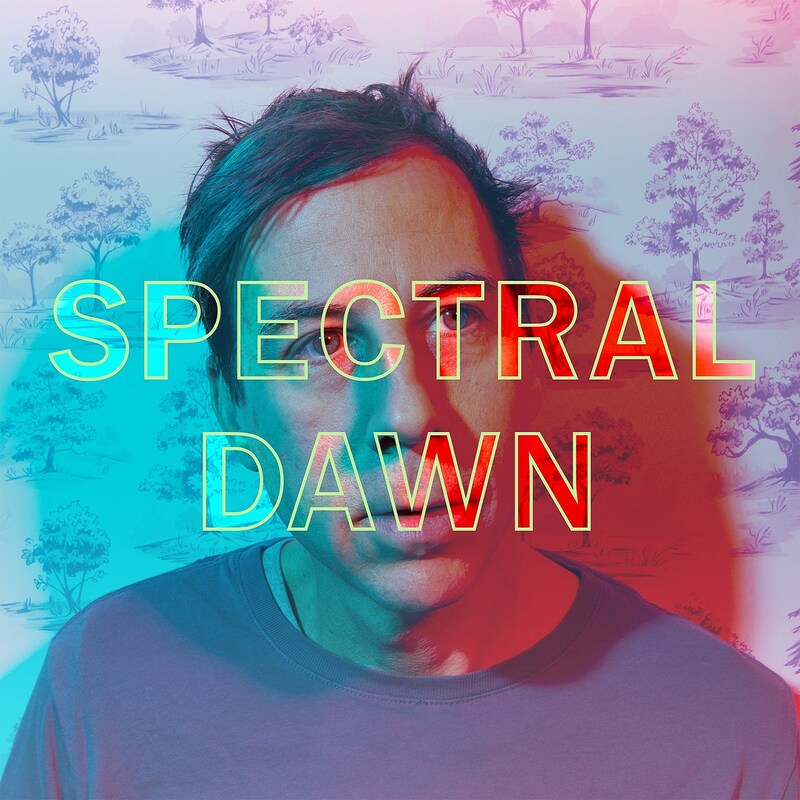 Here’s another early taste, “Spectral Dawn,” which is both lush and intimate, full off all sorts of interesting sonic touches — woozy synthesizers, waves of electrical current and ticking percussion. Lyrically, John says it’s “‘a hymn to those who have disappeared into the ether: the lost loves, the obsessions, the dead. They’ve slipped through a trap door and are not accessible anymore. The remaining fragments of experience and memory are comforting and damaging at the same time.” The song premieres in this post and you can listen below. The Cedars is available for preorder both on vinyl and digitally and John will be on tour this spring, including dates with Meernaa and Pedro The Lion. The run with the latter includes a Brooklyn show at Music Hall of Williamsburg on May 10 (tickets). Updated tour dates are listed below.